Whether your home is the regular meeting spot for the holidays or you’ve drawn the short straw this year, having guests into your home during an already stressful season can send you over the edge. The good news is that there are simple things you can do to lessen this strain and make your home the perfect place to celebrate any holiday. Here are seven home cleanup tips to get your home holiday ready. Who doesn’t accumulate at least some clutter in their living space? Most of us have plenty! Before you can even think about cleaning your home for guests, you’ll need to go through every room and either get rid of or store those stacks of papers, old magazines, and children’s toys. One of the highest impact items in your home is its windows because they bring in natural light. Thoroughly clean the windows in your main living space and then freshen your drapes. You don’t need to pull down drapes or hire a professional to give them new life. While still hanging, shake them gently and then spray them (from a distance) with a good fabric spray. Now that you’ve released some dust into the room by shaking your drapes, it’s time to clean your surfaces. 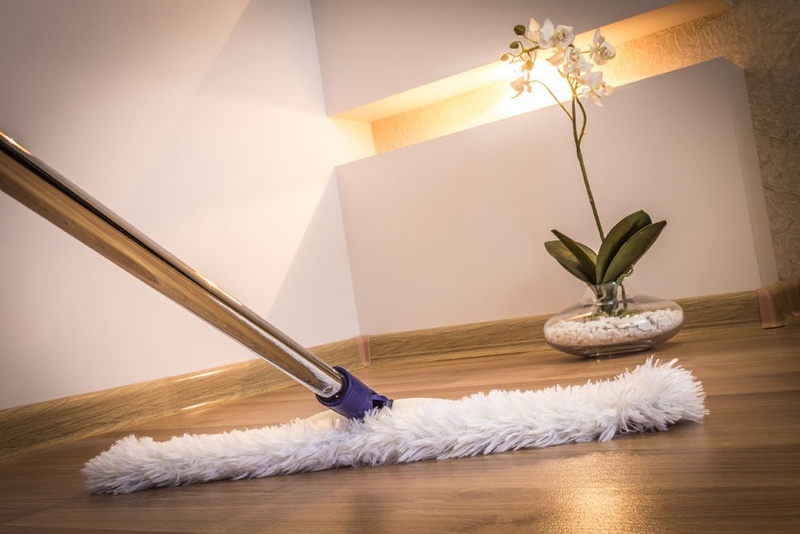 Dust all of your room’s surfaces and clean your floors, making sure to get the dust bunnies under and behind your furniture. Finally, grab a Magic Eraser to instantly remove stains from walls and cabinets. One item that is often ignored is your furniture’s throw pillows. You can revitalize your pillows with a quick wash. Toss the pillows in the wash on gentle cycle with a scented detergent. Depending on their material, some throw pillow covers can also be washed at home while others may need to be dry-cleaned. Now that your living space is clean, it’s time to scrub down your kitchen and bathroom. 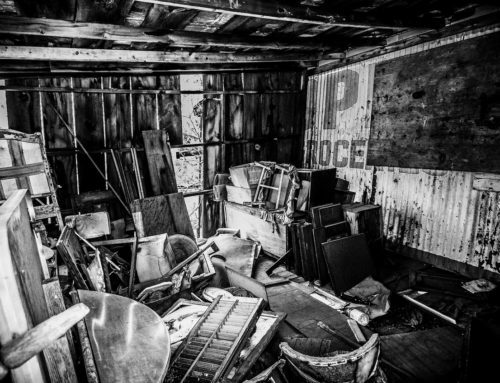 Remove unnecessary items from these rooms as well prior to cleaning. Remember, houseguests and holiday visitors tend to congregate in the kitchen, so you will need to spend some time here. Not only will a clean kitchen make this time more enjoyable, but it will also make holiday cooking and cleanup easier. Now that you’ve cleaned and decluttered your kitchen, it’s time to restock it for your incoming guests. Have fresh coffee ready to make, snacks on hand, and plenty of napkins, utensils, and plates handy. If you’re worried about the constant turnover of dirty dishes, this may be the one time of year to invest in some festive paper plates. Your houseguests should feel at home and as comfortable as possible when they come to visit. Granted, you don’t need to do a turndown service or offer breakfast in bed, but a welcoming space is a nice gesture. Put fresh sheets on the bed and make some space in the closet for their clothes with extra hangers. Clear space for them in the bathroom and provide fresh towels for their use. Hosting family and friends during the holiday can be a delight as opposed to a chore. With some careful planning, you can not only make your home holiday ready, but you will also provide a space that is sure to deliver lasting memories for you and your loved ones.